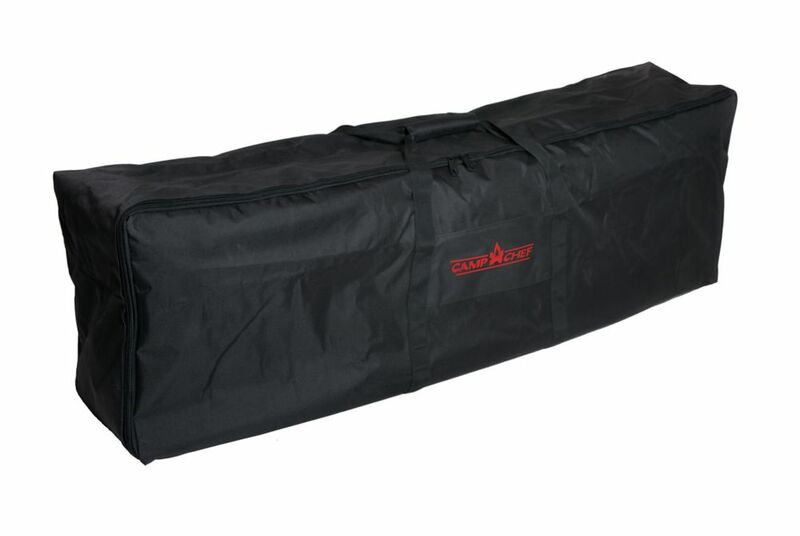 Explorer 3X Carry Bag Take your Explorer 3X where ever you go with this Carry Bag. The high quality and durable construction will help protect your stove during transport and in storage. Also doubles as a great gear bag.